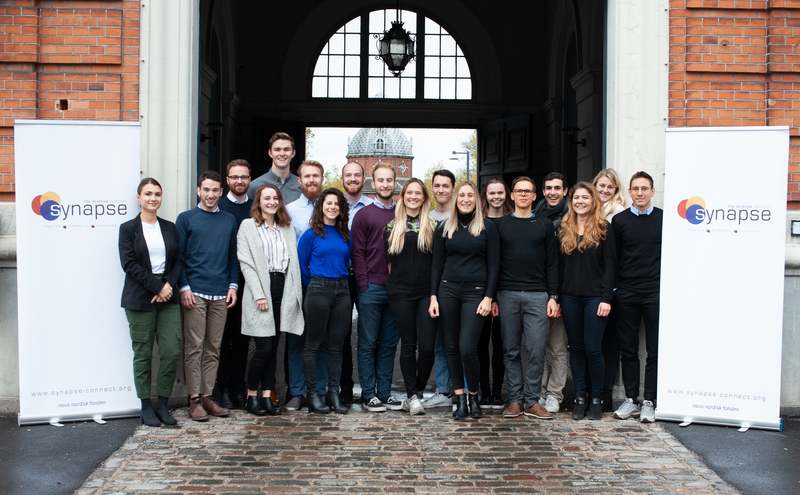 Synapse - Life Science Connect is a student-driven, non-profit organization in the Copenhagen Area that creates events, workshops, and networking opportunities for students and young professionals with an interest in pursuing careers in the life science environment. We are a thriving organization consisting of a group of dedicated volunteers based at the University of Copenhagen (UCPH) and the Technical University of Denmark (DTU) that strive to bridge the gap between the university bioscience community and the life science industries. To bridge the gap between academia and the life science industry for a more fluent transition from student to professional. Synapse - Life Science Connect is an event platform as well as a forum for students and young professionals within the life science programs. We are dedicated in providing members of the Synapse Network with resources, networking opportunities, and workshops to become prepared and informed about future career opportunities. We encourage all students with a desire in developing themselves and meeting like-minded individuals to become part of the Synapse Network. 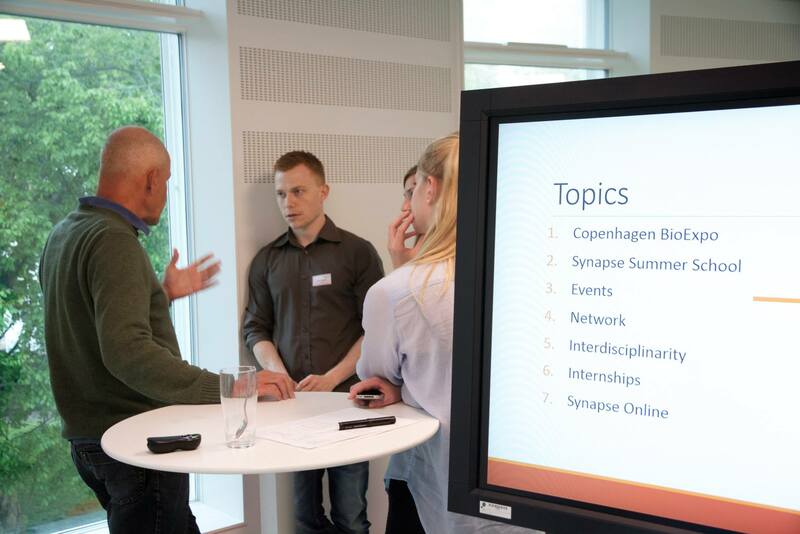 Synapse works in close collaboration with several university institutions and industry partners to help boost the career potentials of our members, enabling them to offer significant cross-disciplinary contributions and network to life science industries in Denmark and abroad. You can check our event calender HERE.